Here are the main card results for Bellator 206, which took place in San Jose, California. 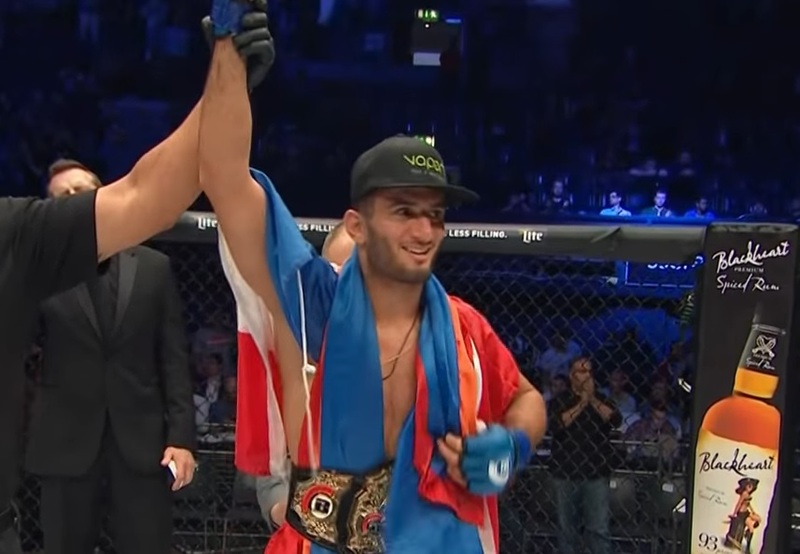 In the main event, Gegard Mousasi defended the middleweight title, by stopping welterweight champ Rory MacDonald with strikes from the mount position in round two. In the co-headliner, “Rampage” Jackson evened his series with Wanderlei Silva at 2-2, by finishing his fellow legend with punches in the second frame.